Our tennis camp is offered to children ages 4 – 16 and is available Monday through Friday from 9:30am to 4:30pm. 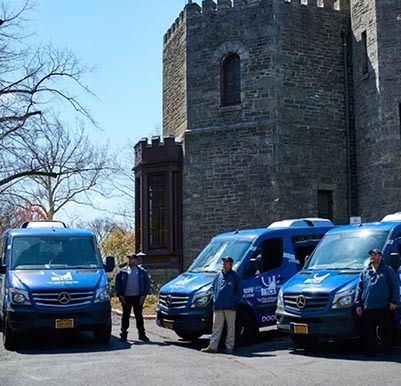 We pick up and drop off children from all over New York City and Westchester. The goal for all kids at TCR is to instill a greater love for tennis than when they first arrived. 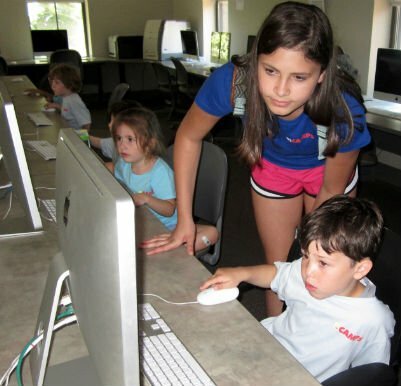 This will be done in a caring and safe environment that is certain to make your child enjoy their experience. Mornings bring a fundamental instruction period along with a gym sports/field game period. After lunch your camper will have a swimming period and a point-play instructional period, as well as match-play period. Let your child learn from our over 20 years experience. Learn the basics and enhance their game. 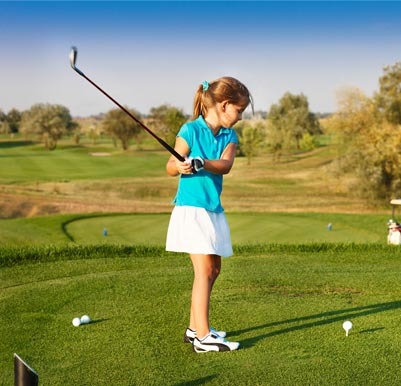 See what our Golf Camp offers! 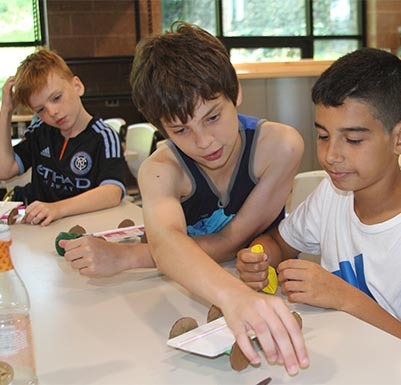 Ready for camp fun? Request camp information here! 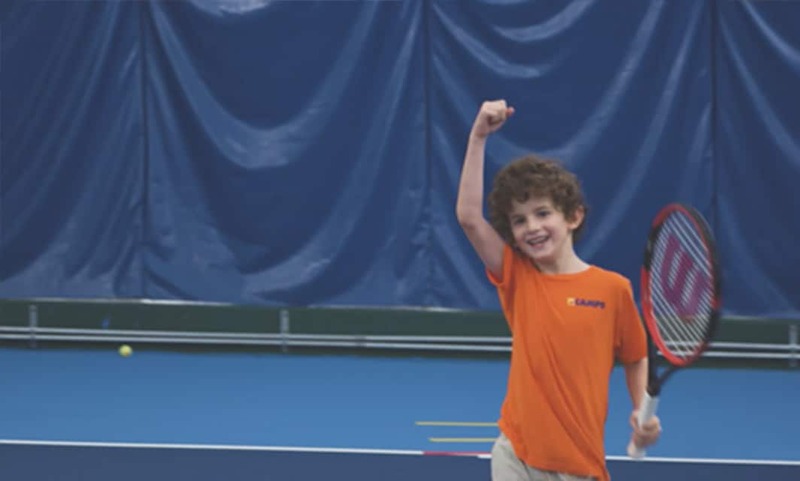 Click below to view our Tennis Camp brochure!